For the most of us, it is probably the most beautiful time of the year. The Birds start singing, the Crops start growing and the flowers start blooming. Bees are carrying the first pollen around and the whole nature wakes up slowly. But for an increasing number of people, this time of the year can also be a nightmare: people with Hay fever-, and other pollen allergies. 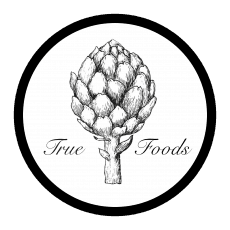 I (Moritz) Include myself to these people, after years of beautiful springs with having this issue I told myself to find a solution/easing to most of the problems regarding pollen allergies. 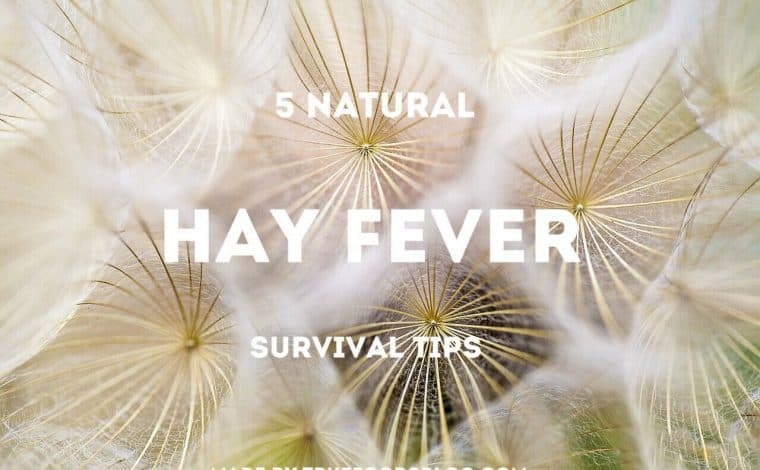 I want to share with you my Top 5 survival tips which helped me a lot during pollen and hay season to enjoy life as well.